Are you an avid recycler? Hooray for you!! 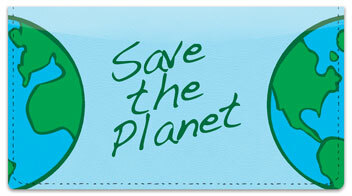 Celebrate and promote your earth-friendly habit with recycling checks in several styles! Browse the selection and click your favorite for more info and to order. 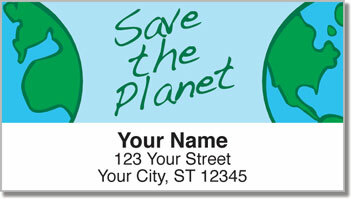 Go Green Address Labels - Recycle... Conserve Energy... Reduce Emissions... Go Green! 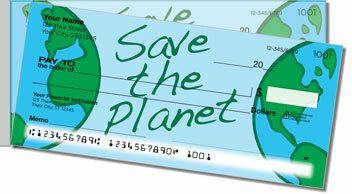 Go Green Personal Checks - Recycle... Conserve Energy... Reduce Emissions... Go Green!